Specializing in Functional Manual Therapy™ and Therapeutic Yoga. Located at the Hotel Denver in Glenwood Springs, Colorado. I recently returned from a physical therapy training called “Integrated Systems Model” (ISM) with a Canadian physio, Diane Lee. Diane was assisted by 4 amazing PT’s: Cathy Rogers, Gail Wetzler, Dawn Sandalcici, and Brent Yamashita. 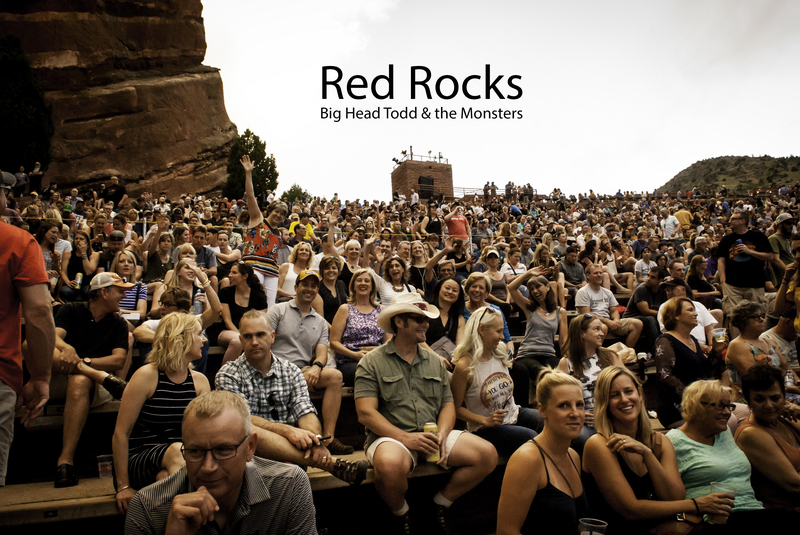 Photo Above: Our ISM group celebrating at Red Rocks with Big Head Todd & the Monsters. Diane Lee is an exceptional teacher and orator with enjoyable pacing of lectures/labs and beautifully written textbooks. I am learning to find the drivers and my palpation skills are becoming more efficient as we practice subtle “listening” techniques. We have completed Part 2/3 of a 9 month series and it’s already empowering especially with the integration of neuro-plasticity and yoga! I’m super grateful for this opportunity and hope to share ISM with to you for your future PT needs. Therapeutic Yoga integrates physical therapy, yoga and self-care for the human body. YOGA after 50. Wisdom Warriors is a 12 hour workshop training for teachers and dedicated yoga practitioners 50+. Celebrating 25 Years in the Roaring Fork Valley and Beyond: Glenwood Springs, Carbondale, Basalt, Aspen, Redstone, New Castle, Rifle, Eagle, Edwards, Vail. Karen Church Physical Therapy • (970) 945-6971 • © 2017 Karen Church.